You are here:Home Knowledge and Expertise Resources Serialization - Are you ready? 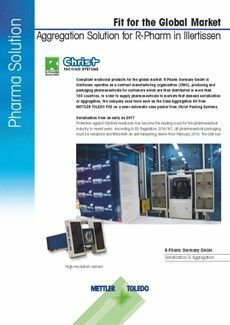 Serialization requirements for pharmaceutical manufacturers are coming into effect, and it has never been more important that manufacturers and contract packagers have serialization programs in place. For late adopters, this can seem like an impossible challenge. 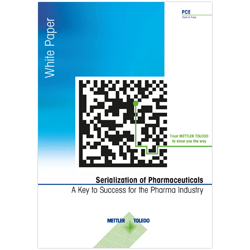 This page serves as a resource for basic information that every pharmaceutical manufacturer needs to know about the serialization process, from a detailed description of the components and requirements for a successful serialization program, to an overview of the complete Track & Trace workflow. 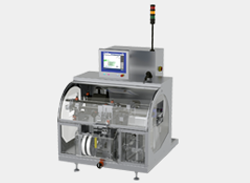 In addition, we introduce a hardware and software solution so manufacturers can implement a complete serialization program within two months: PLM Direct and the T2611 serialization system. This poster shows the flow of data throughout the complete Track & Trace process, from the moment a product is packaged and labeled through to the point of sale. There are multiple options for dataflow depicted in an easy-to-read format, allowing you to determine the precise path your data will need to take in order to comply with serialization regulations. 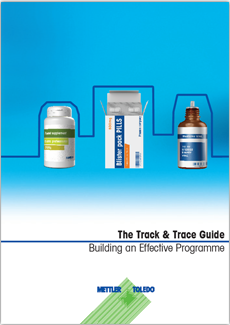 The Track & Trace process has two main components. A hardware component and a software component. 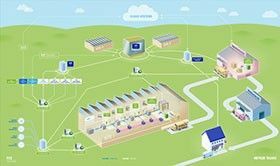 The hardware component takes place on the production line itself, while the software component moves from the production line into either an on-site or cloud storage system, as well as the company's ERP or MES system. At the line level, software needs to be able to assign and, when necessary, decommission serial numbers for packages that have a defect. 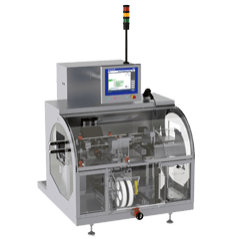 These assigned numbers are printed directly on the product surface or on a label which is then applied to the product. The printed information is then captured, verified, and recorded. One level higher, the software coordinates the assignment of numbers across production lines, takes all the product and serial number information and bundles it into an exportable format. The EU-FMD adds a requirement for a tamper-evident seal on product packaging, but for most pharmaceutical manufacturers a tamper-evident seal is already part of their packaging process. 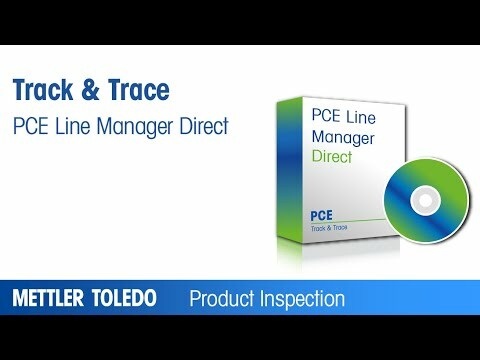 The DSCSA in the United States adds an aggregation requirement, but in a comprehensive Track & Trace program serial numbers should be aggregated anyway – the more complete the program, the easier it is to be in compliance with such regulations.